One Brandon and two Riverview area residents were arrested earlier this month on drug-related charges including possession of a firearm and a felony probation violation. Hillsborough County Sheriffs deputies got their break following a Crime-stoppers tip, which led to the arrests. The tip sent deputies to the residence of Eric Jordan in Riverview, indicating that he was in possession of a firearm and selling marijuana from the house. According to deputies, Jordan, who is currently on felony probation, has a curfew between the hours of 6 p.m.-6 a.m., but a search of the residence revealed Jordan was not home between the listed hours and in violation of his probation. The deputies searched the residence looking for Jordan, and observed marijuana packed for sale in plain view. Deputies also said that when Jordan entered the neighborhood, he attempted to elude law enforcement, at which time he was taken into custody. A thorough search of the residence also yielded approximately 1 lb. of marijuana packaged for sale, 1.3 grams of methamphetamine, a loaded .45 Taurus semi-automatic handgun and numerous amounts of drug paraphernalia deputies said. Jordan was charged with Possession of Marijuana with intent to sell; Felon in Possession Firearm, Possession of Drug Paraphernalia (3 counts), Unlawful Use of Two way communications device, Keeping Public Nuisance Structure for Drug, Felon in Possession of Firearm. 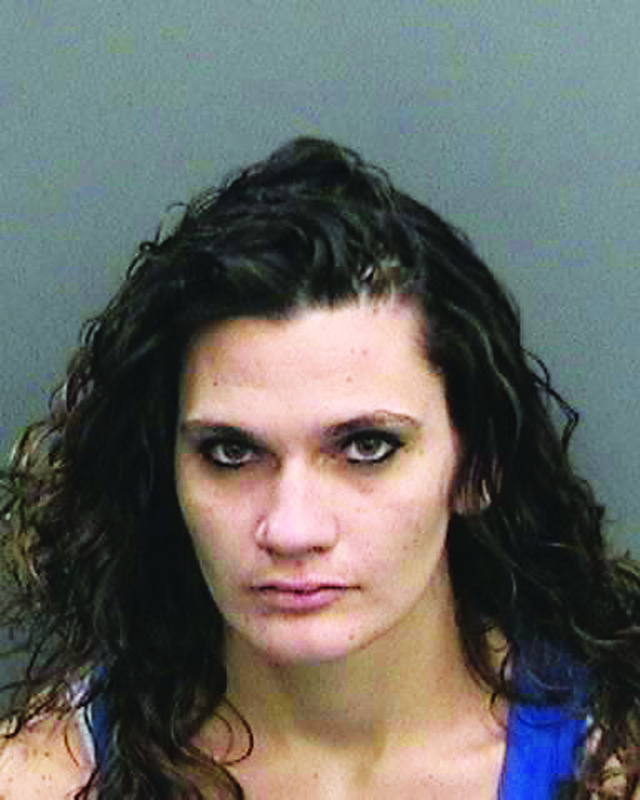 While on scene, Brittani Dwyer of Riverview and Brandon resident Brittany Jordan arrived and were also found to be in possession of approximately 8 grams of methamphetamine and 23 grams of marijuana, which was packaged for individual sale. Dwyer was also charged with Possession of Controlled Substance with Intent to Sell; Possession of Marijuana with Intent to Sell, Possession of Drug Paraphernalia and Driving with a suspended license. 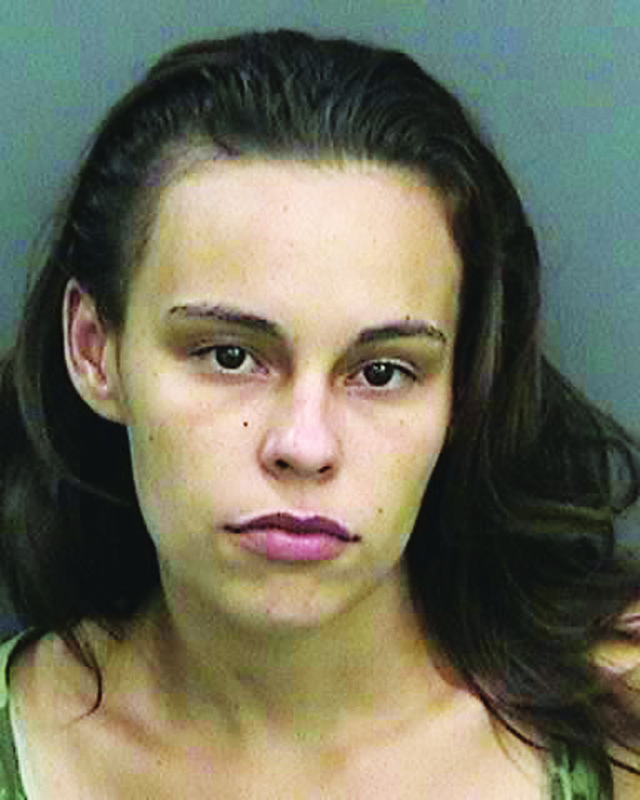 Brittany Jordan was charged with Possession of Controlled Substance with Intent to Sell and Possession of Drug Paraphernalia. All three suspects were arrested and transported to the Orient Road Jail. For more information about the arrest, visit www.hcso.tampa.fl.us.